Apple has just released watchOS 5.1.2, which brings the ECG app for Apple Watch Series 4 users in the United States. For Canadians, we don’t have the app locally yet, but many were wondering if it was possible to access the ECG feature with the ‘Apple News’ region workaround. 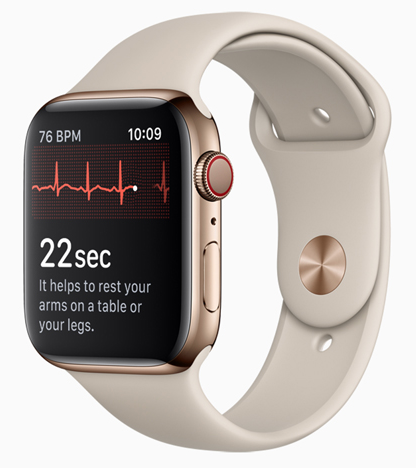 9to5Mac previously stated the region workaround would work, but that has turned out to be incorrect, as the ECG app has now been discovered to be limited based on Series 4 models purchased in the USA. ECG will only be available if both iPhone and Apple Watch have been purchased in the US. Changing the region doesn’t work. 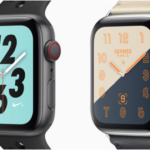 According to developer Guilherme Rambo, Apple limited the ECG app feature to Apple Watch Series 4 models purchased in the United States. Even if you try the region trick workaround or try using a VPN, it won’t work, as Apple is limiting the ECG app by device identifier. Rambo says the limitation also comes down to iPhone models as well, as they need to have been purchased in the USA as well. So if you were thinking of using the ECG app feature in Canada, you’re out of luck (for now). Update: story updated with additional reporting to clarify background on origins of the region trick workaround, which does not work in this ECG app case. Update 2: story updated to note only your Apple Watch needs to be purchased in the USA (not iPhone as well), for the ECG app to work.